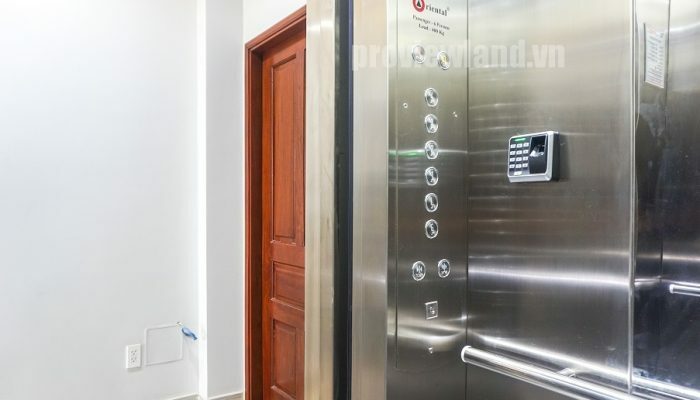 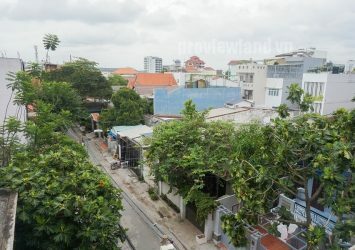 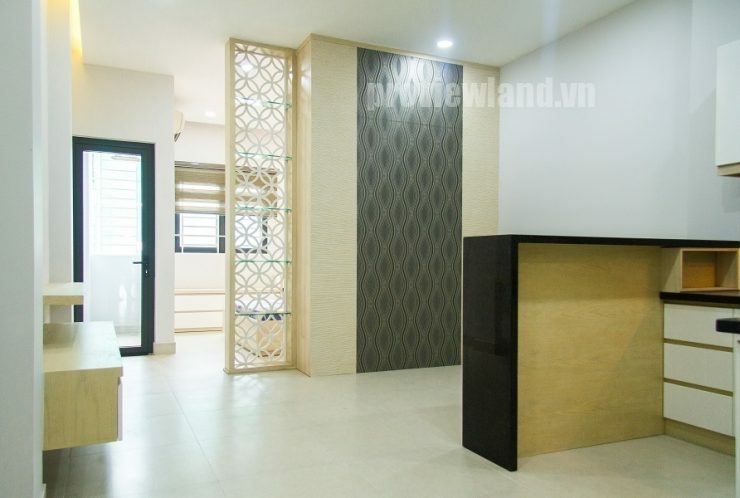 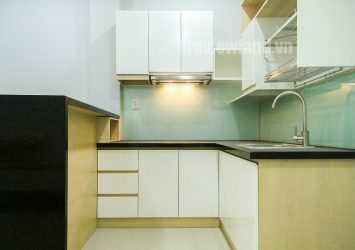 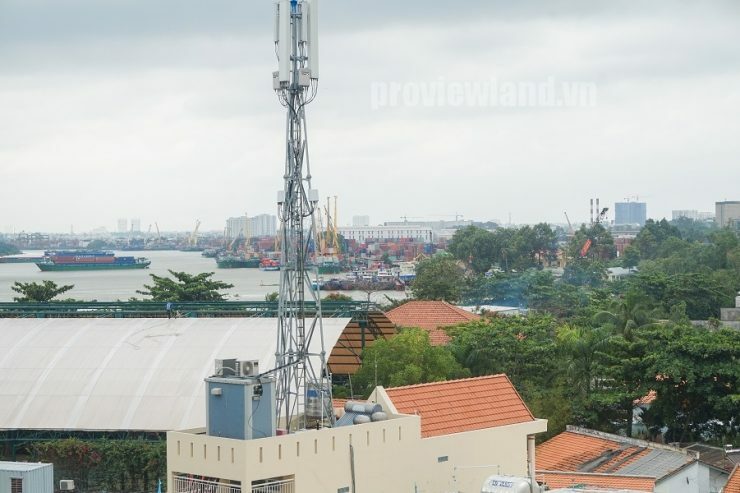 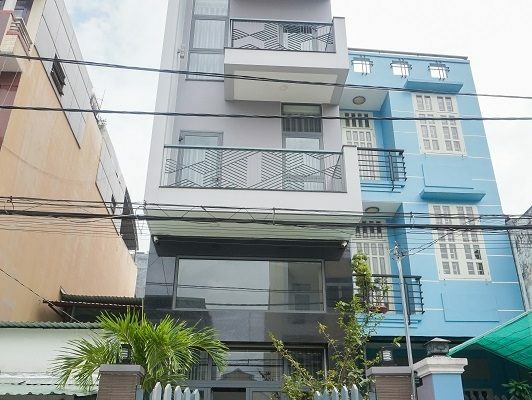 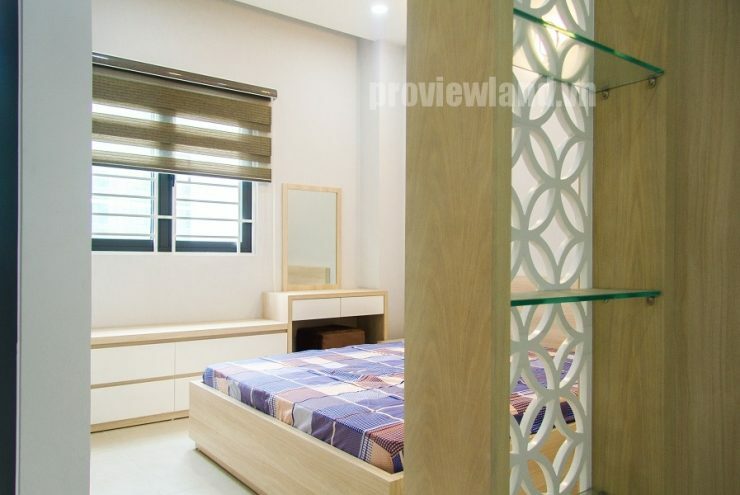 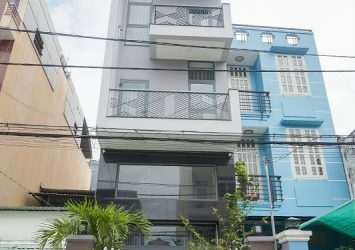 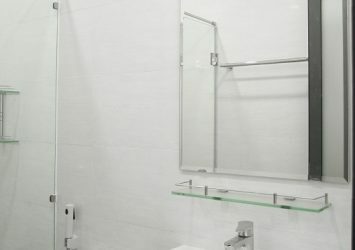 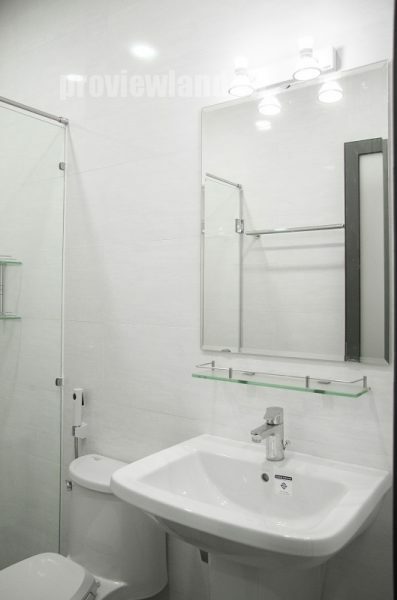 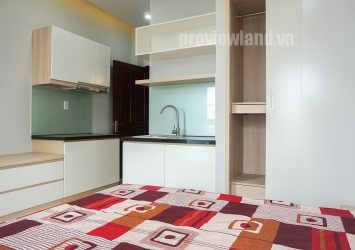 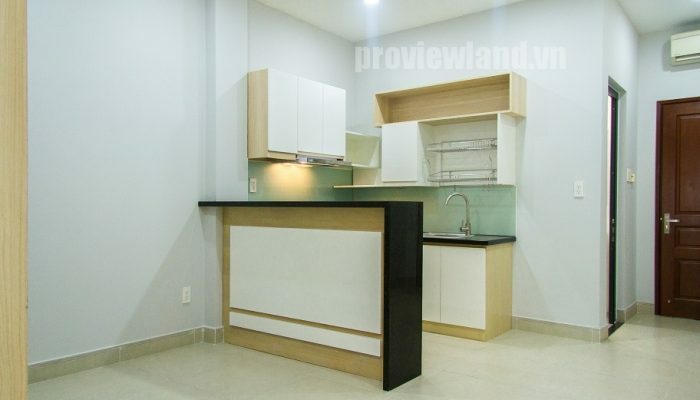 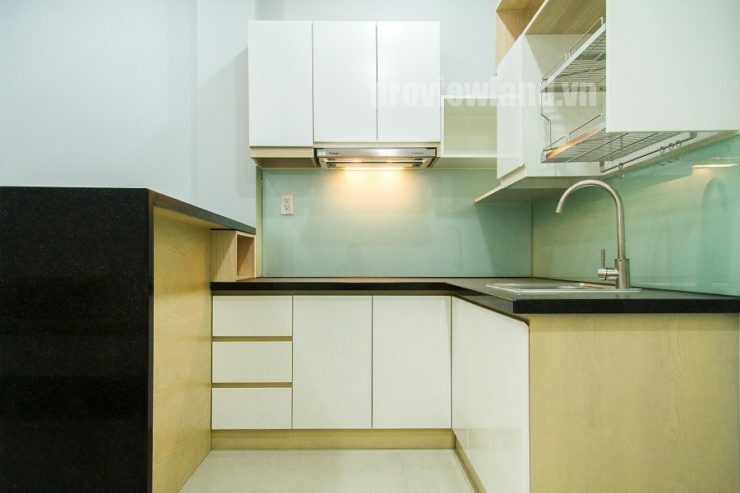 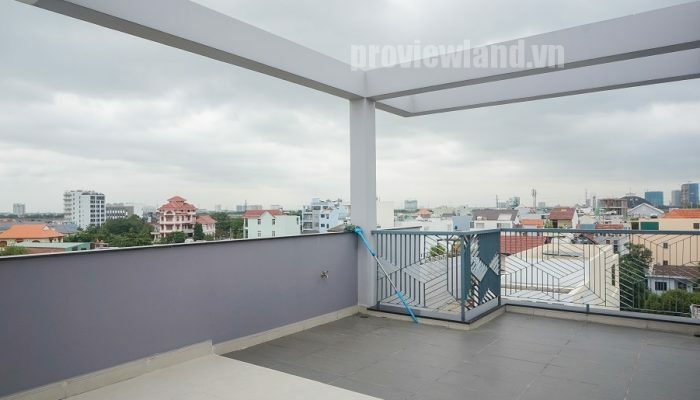 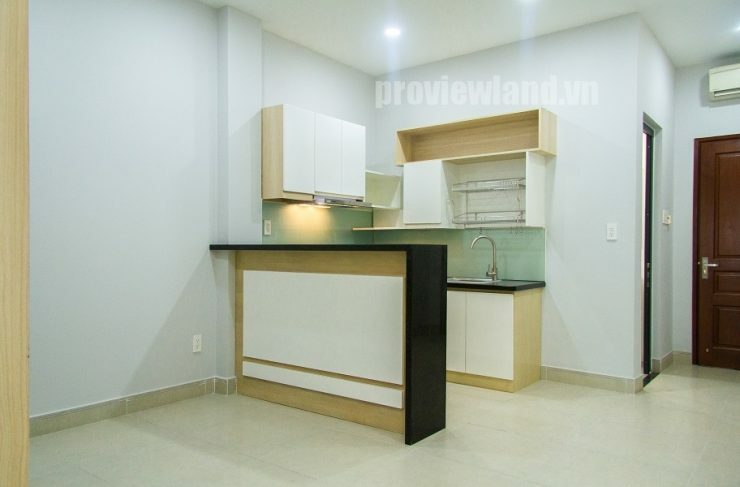 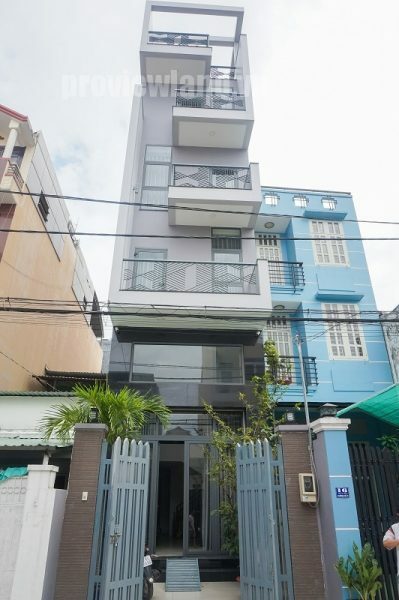 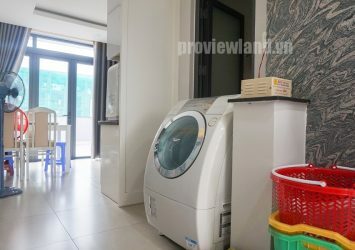 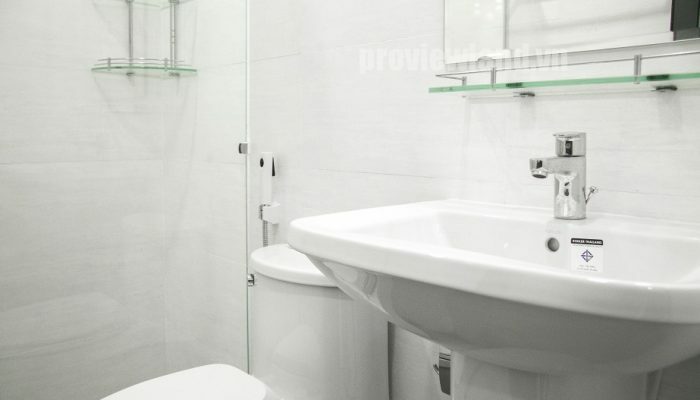 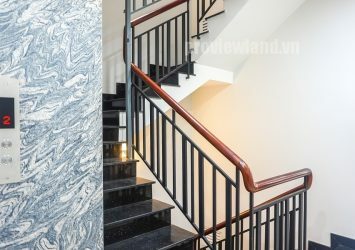 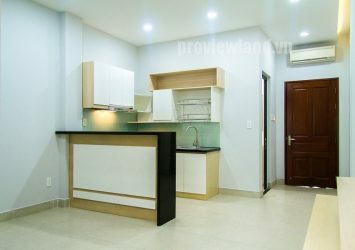 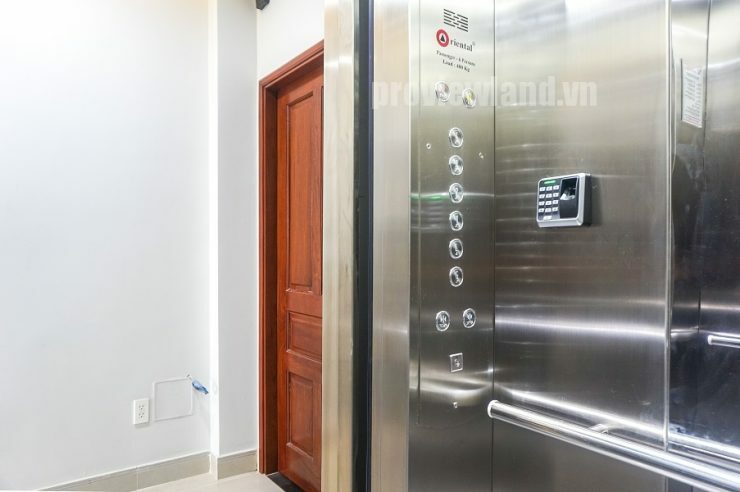 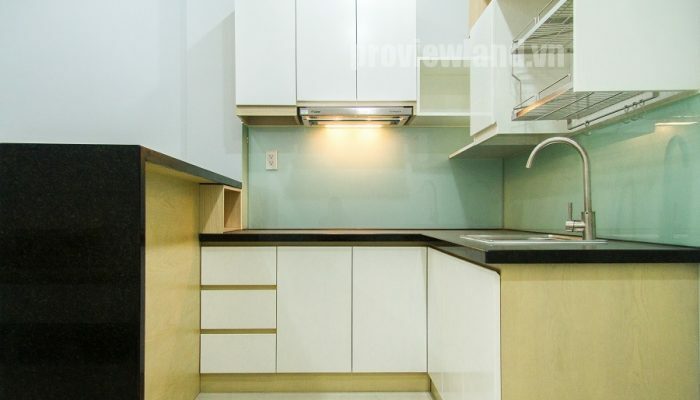 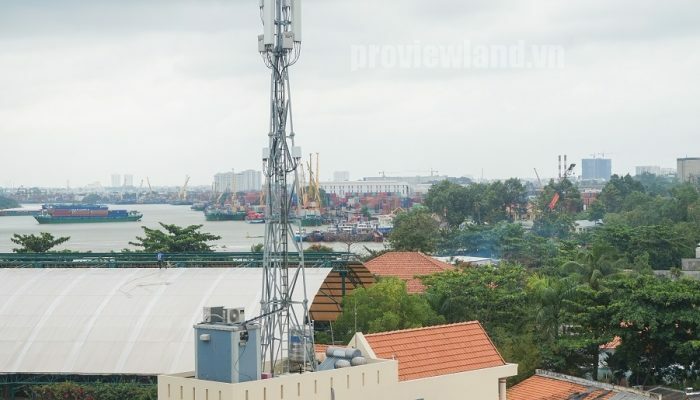 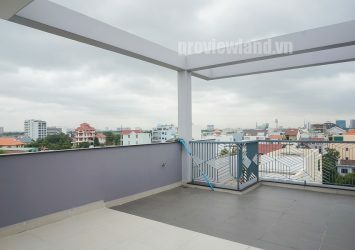 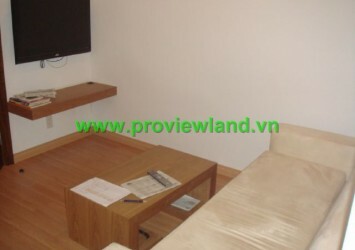 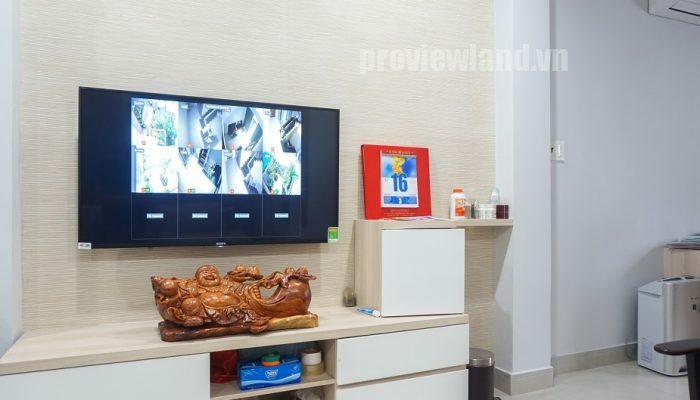 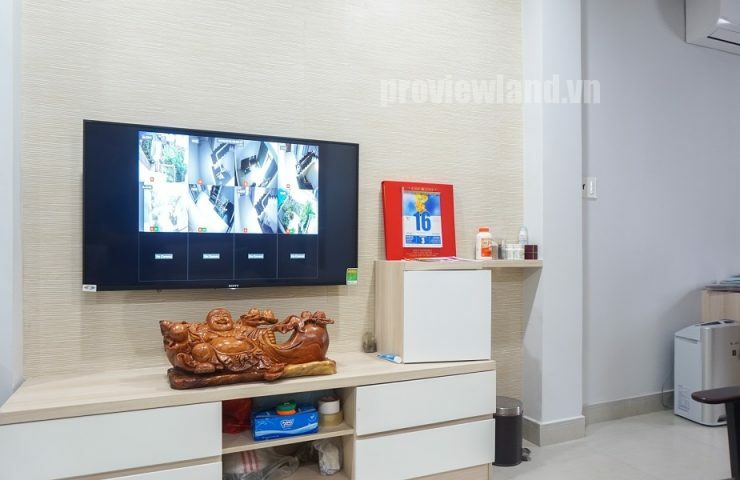 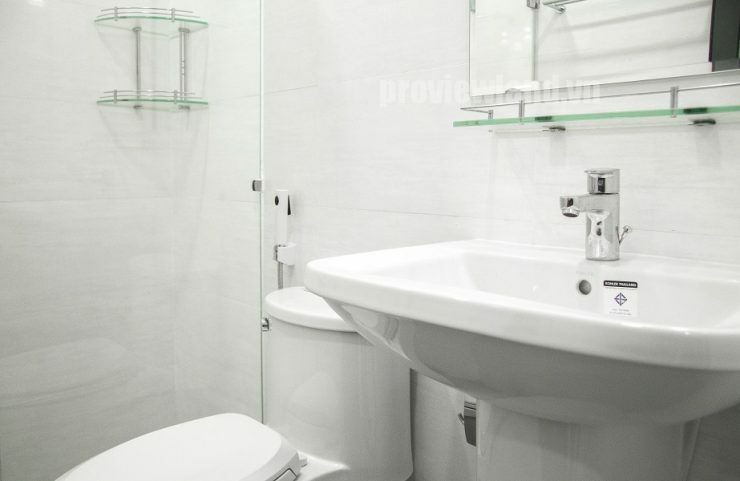 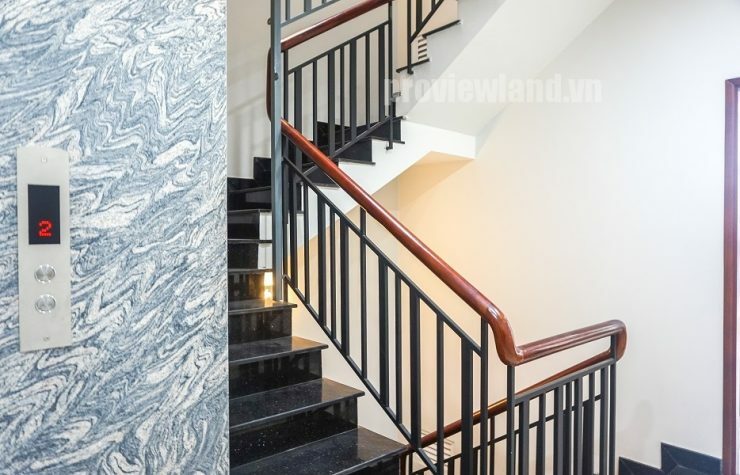 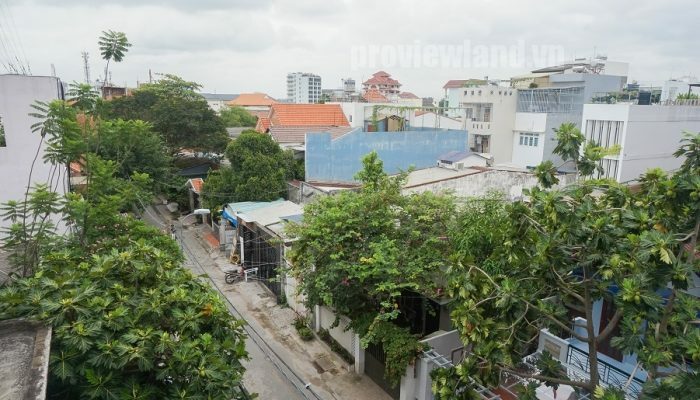 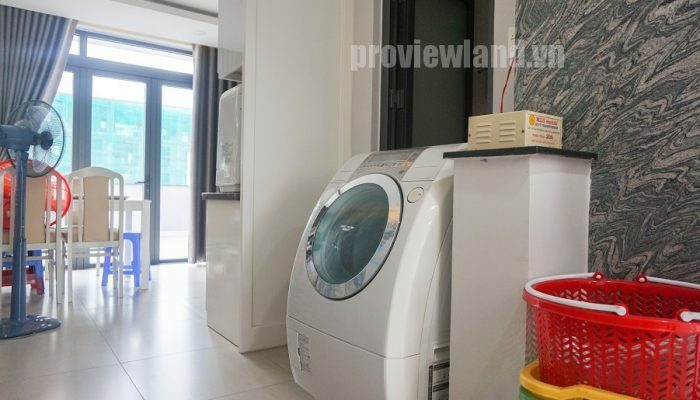 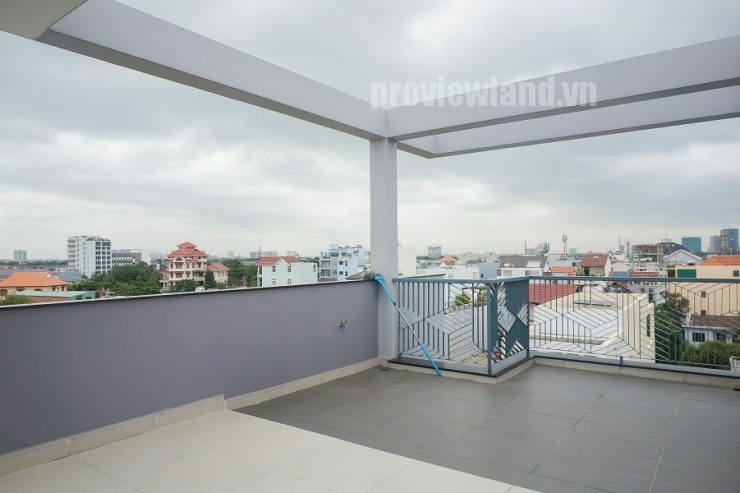 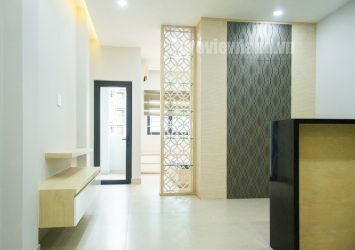 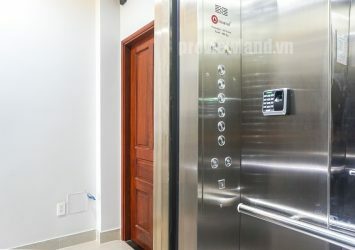 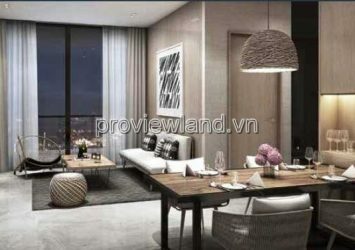 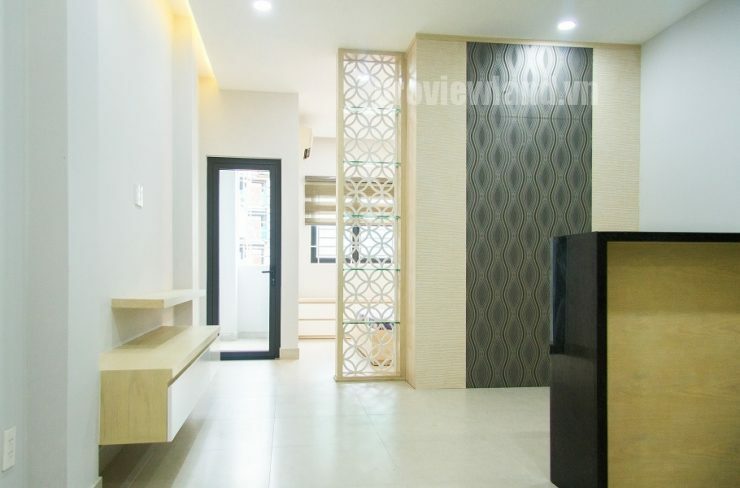 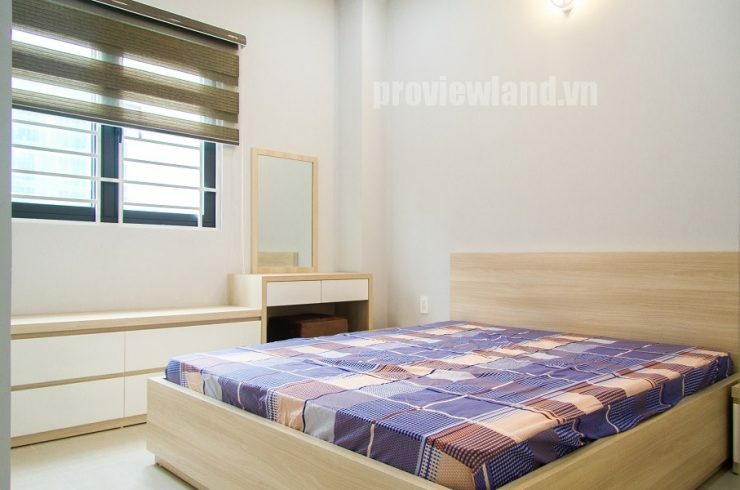 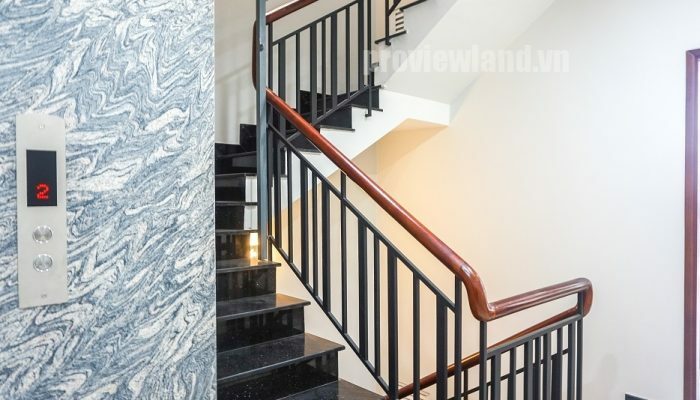 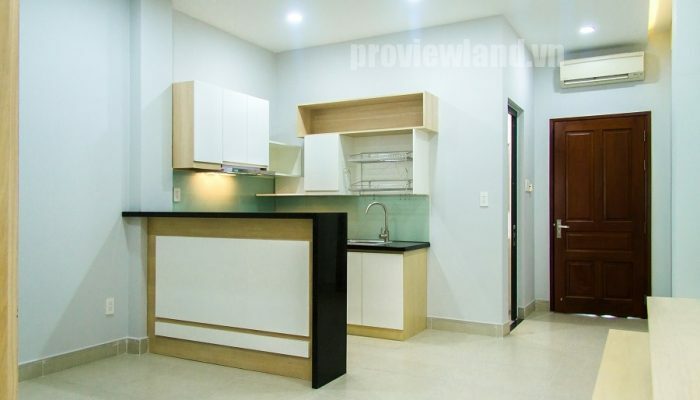 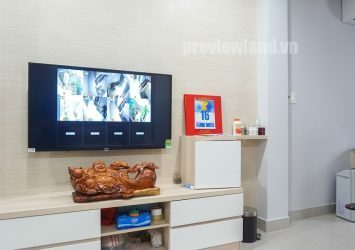 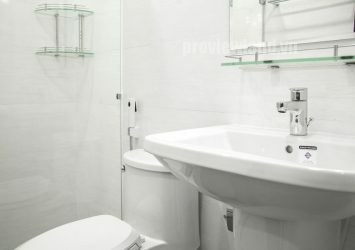 An Phu District 2 serviced apartment for rent, with an area of ​​60sqm, consists of 1 bathroom, 1 bedroom, 1 kitchen and 1 dining room. 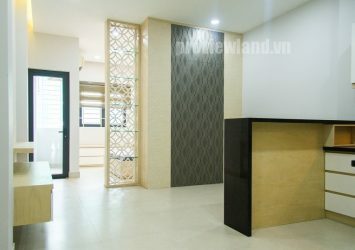 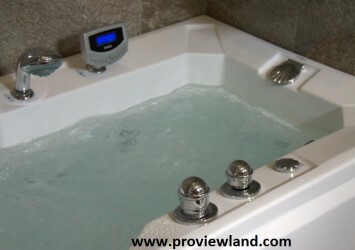 The apartment includes full high-end service. 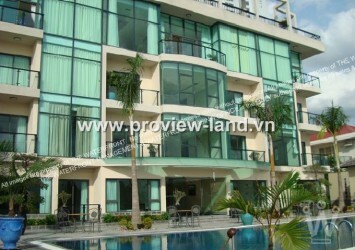 It is in a good position to move to the city center. 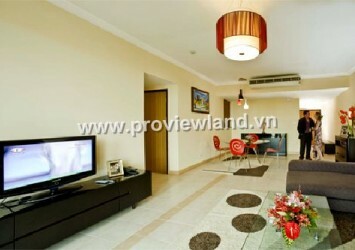 (If rent in June or July will be reduced 10% of the first month rent).